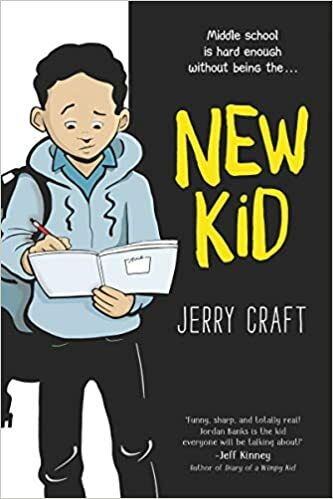 Jordan Banks loves drawing cartoons about his life and hanging out with his friends on the block but his normal life is interrupted when his parents enroll him in a prestigious private school where Jordan is on of the few kids of color in his entire grade. Their intentions are right but Jordan finds himself not really fitting in at the private school but also separated from his old friends from the neighbourhood. Can Jordan make it work being the new kid? 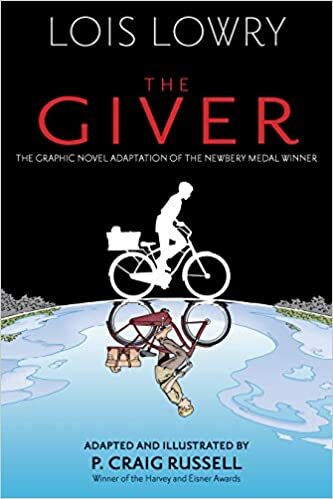 Lois Lowry’s modern classic is given a beautiful art treatment in this graphic novel adaptation of the dystopian novel. Young Jonas is assigned to be the receiver of memory, the bearer of the memories of the world before the community. The normal job is to use the knowledge to advise the elders but instead reveals to Jonas a colorless world of uniformity and conformity as the world he had believed in is revealed to be less than the utopia it seemed to be leaving Jonas to choose to accept the world as it is or to try and change it. Modern Fantasy operates on a simple premise, take the fantasy world of a typical Dungeons & Dragons game and mash it together with the modern world of office job drudgery and shopping malls creating a world where Cleric’s replace doctor’s and in the next cubicle over is a barbarian preparing reports. 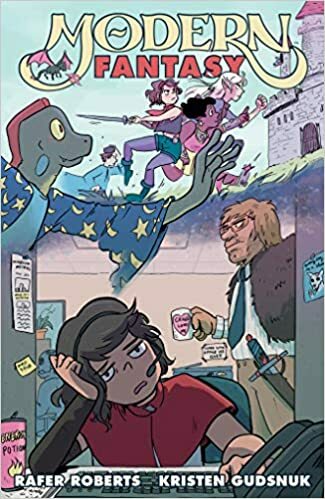 Of course, it’s still a fantasy world so when a powerful gem falls into the hands of a dangerous cult (that operates out of a shopping mall) it is time for a quest to save the world.